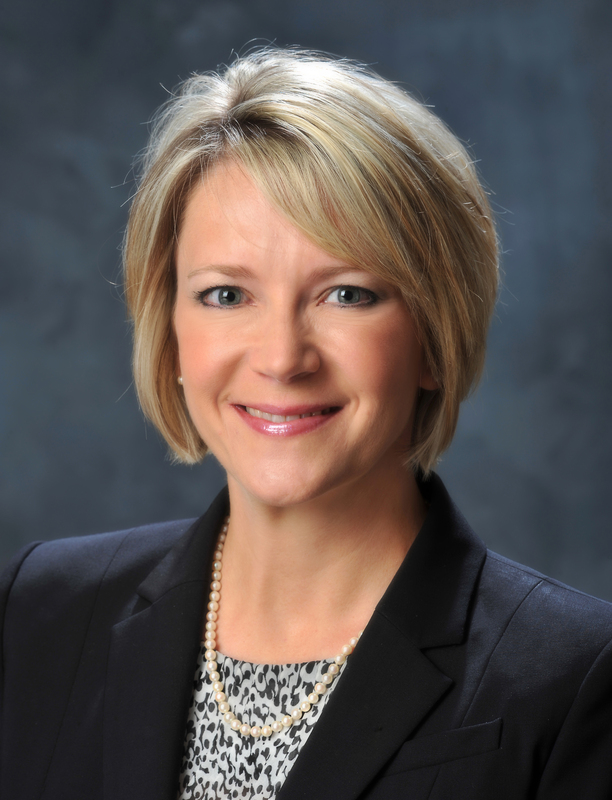 Board of Regents Chairman James M. Hull and Chancellor Steve Wrigley announced today that the Board of Regents named Dr. Michelle Johnston as the sole finalist for the position of president of the College of Coastal Georgia in Brunswick, Georgia. Johnston currently serves as the 22nd president of the University of Rio Grande and Rio Grande Community College in Ohio, a position that she has held since 2014. Prior to joining the University of Rio Grande and Rio Grande Community College, Johnston’s career included 10 years of service as a faculty member and more than 20 years in administration, with positions at University of Montevallo, University of Louisiana-Monroe, Mississippi State University and Wood College. Johnston holds a bachelor’s degree from the University of Alabama, a master’s degree from Louisiana State University, a Ph.D. in Educational Leadership from Mississippi State University and a post-doctorate in Marketing and Management from the University of Florida. Johnston is active in professional higher education organizations. She was appointed by the U.S. Secretary of Defense to the Marine Corps University Board in Quantico, Virginia where she serves as the chair. She also serves on the board for the Welsh Heritage Museum and as a member of the Association of Ohio Commodores through appointment by Governor John Kasich. “I am honored and energized by this opportunity to join the College of Coastal Georgia faculty and staff, the University System of Georgia and the Golden Isles community to further the focus on student success and a compelling mission,” said Johnston. The Board of Regents will take action on the finalist for the next president of the College of Coastal Georgia at a future board meeting following the required five business days after the naming of a finalist.